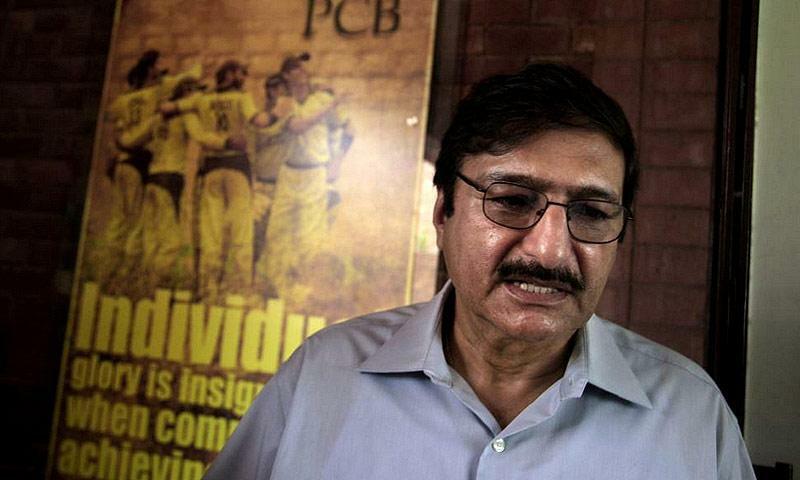 A defiant Pakistan Cricket Board (PCB) chairman Zaka Ashraf vowed to continue its opposition to the “Big Three”, claiming Pakistan would not waver from its principal stance on the proposed revamp of the International Cricket Council (ICC), DawnNews reported. Speaking to reporters after PCB’s Governing Board Meeting on Monday, Ashraf said a decision on the proposals will be taken after ICC’s Executive Board meet on February 8, but reiterated that “Pakistan’s interests would not be compromised.” The chairman also expressed a desire to meet with Prime Minister Nawaz Sharif, who is also the patron-in-chief of the PCB, over the issue. 5 ICC Champions Trophy Geo Super Wed, Sep 30 2009 Highlights of Pakistan vs Australia Match. 6 ICC Champions Trophy PTV Home Sat, Sep 26 2009 Highlights of Pakistan vs India Match. 7 ICC Champions Trophy Geo Super Wed, Sep 23 2009 Highlights of Pakistan vs West Indies Match. 10 T20 World Cup: Pakistan vs Ireland Geo Super Mon, Jun 15 2009 Highlights of Pakistan and Ireland Super 8 Match.